Each group has a News & Events section where you can post and view announcements of news, meetings, conferences, webinars, etc. 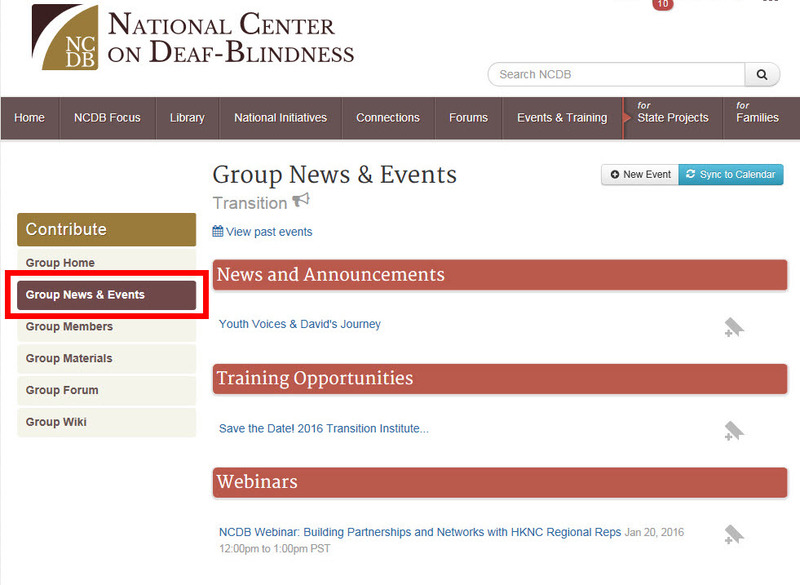 In a group, click on Group News & Events in the menu on the left side of the page to get to this section. Click on an announcement to view the whole thing. You can leave a comment below any announcement.